A fast car needs powerful brakes, so the Jeep Grand Cherokee SRT8 comes with anti-lock disc brakes at all four corners. 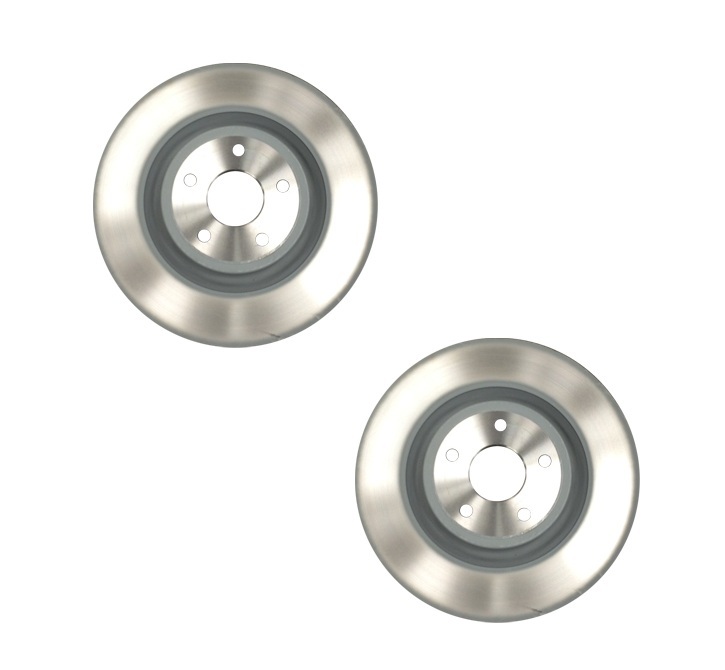 These rotors are a key link in putting the slow-down message from your right foot to the ground. 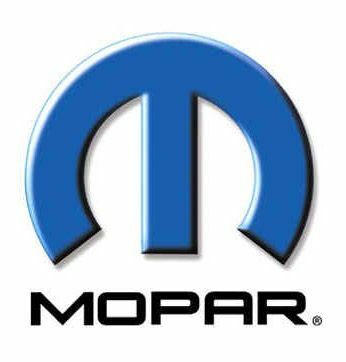 These are genuine Mopar replacement rotors, so you'll know they'll bolt right on and provide the same strong braking performance that your SRT8 had the day it left the factory. 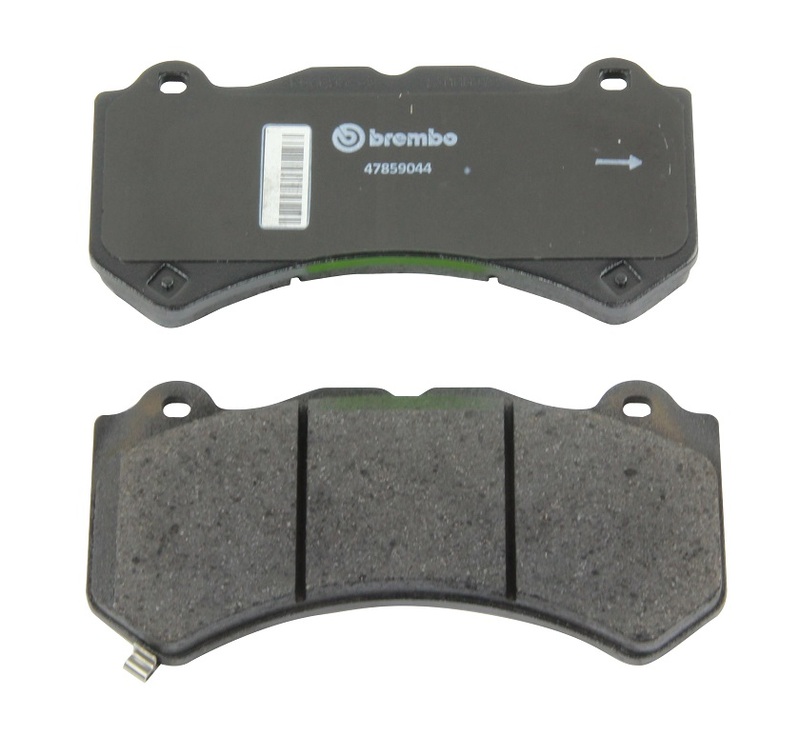 These vented front brake rotors are sold in pairs. If your SRT8's front brake rotors are worn, scored or warped, restore your brakes to like-new condition with new rotors. Rotors are sold as a pair. I had an online chat with Corey early am on the 21st. He answered my question and I placed my order shortly after. I received email notifications regarding my order status. I could not believe that on the 22nd my order had arrived. I will definitely be shopping with them again and again.